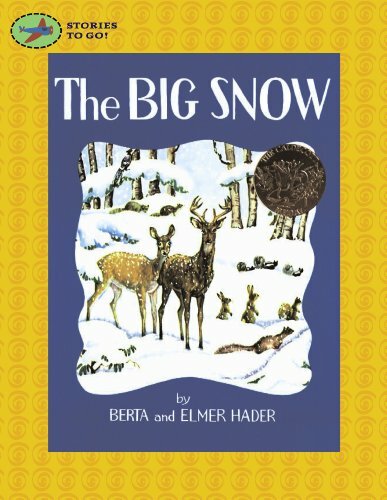 The Big Snow was written by Berta and Elmer Hader. The Big Snow was published by The Macmillan Company. About Berta and Elmer Hader (Author) : Berta and Elmer Hader is a published author. 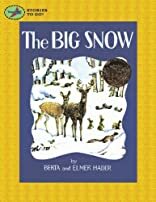 A published credit of Berta and Elmer Hader is The Big Snow.